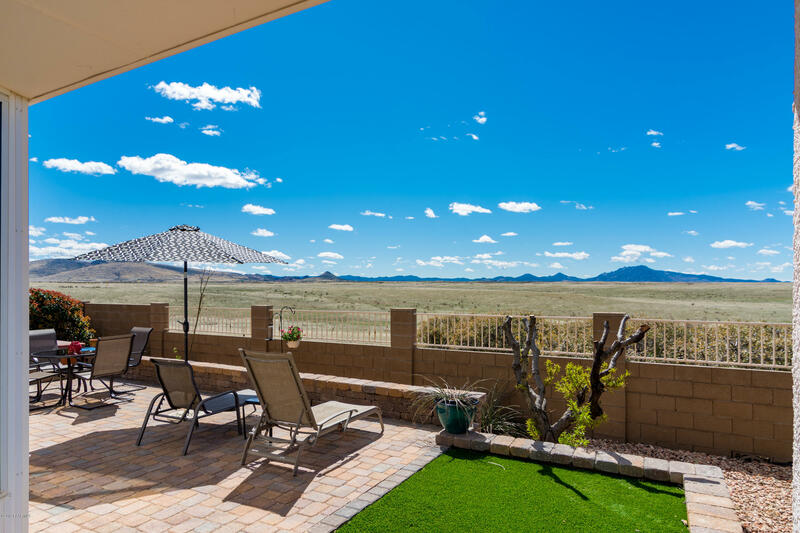 Home to over 38,000 residents, Prescott Valley attracts people who seek out the natural beauty of Arizona, attractive and affordable housing, a relaxing lifestyle, and exciting high-desert recreational areas. 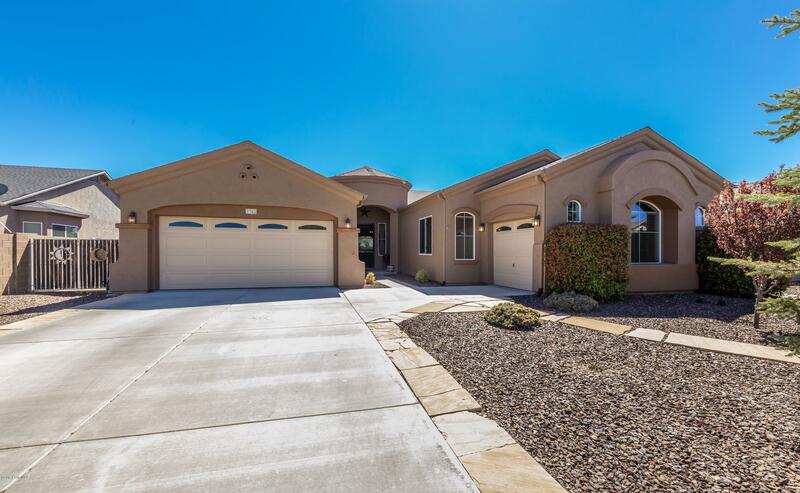 Located in Yavapai County in the central part of the state, Prescott Valley is approximately 85 miles north of Phoenix, and is framed by the Bradshaw Mountains to the south and the Mingus Mountains to the east. The valley is adjacent to the Prescott National Forest, providing locals with endless outdoor activities such as hiking, biking and camping. Incorporated in 1978, this progressive city has steadily evolved through the continued development of commercial, retail and residential properties. Tim?s Toyota Center?a recent addition to the entertainment district?hosts home games to the local hockey team The Sundogs and provides an excellent entertainment venue for Northern Arizona. 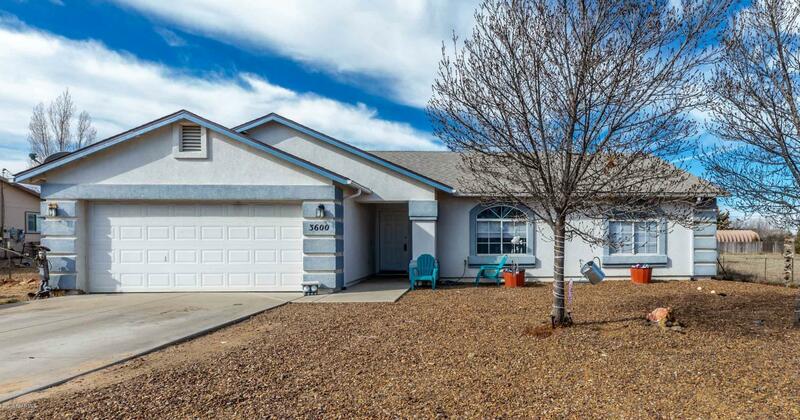 Many of the real estate options in the area consist of townhouses and ranch style single-family homes with spacious yards near open parklands and other public areas, including a variety of golf courses. The mild weather allows year-round play. The downtown entertainment district is a delightful evening gathering place for all ages providing a variety of dining and entertainment options. Prescott Valley?s Civic Center remains the jewel of the area. The Civic Center serves as the valley?s art and culture hub, featuring various exhibits throughout the year and hosting several special events such as the annual World Arts Festival as well as traveling theatrical, musical and comedic performances year round. 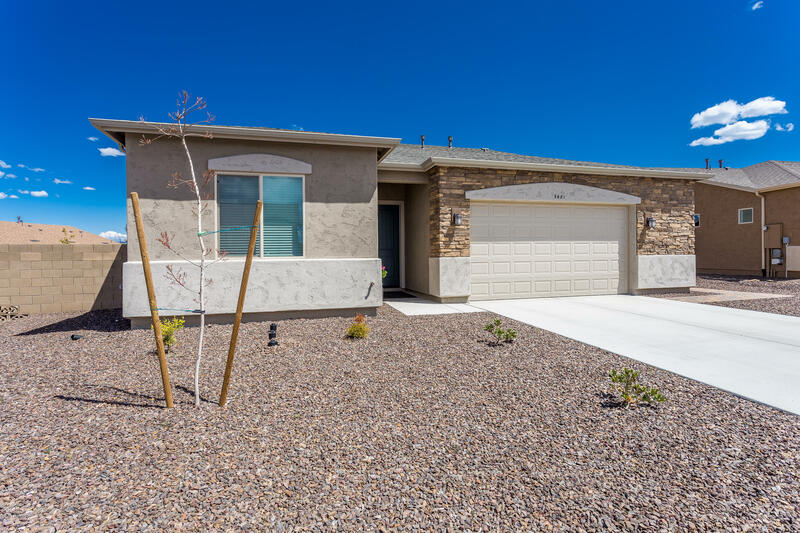 Real estate options available throughout Prescott Valley range from townhouses to expansive homes, as well as custom home sites for future building. 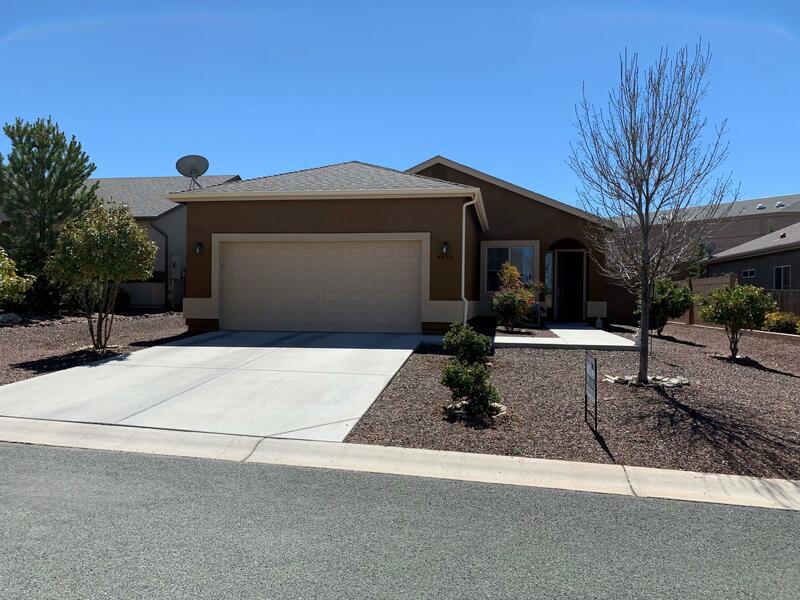 Located near regional shopping centers and other facilities, homes in Prescott Valley are priced between $80,000 and $1 million plus depending on size, scale and location. Three and four-bedroom homes in master planned communities with schools located nearby range in price points from $125,00 to $400,00. 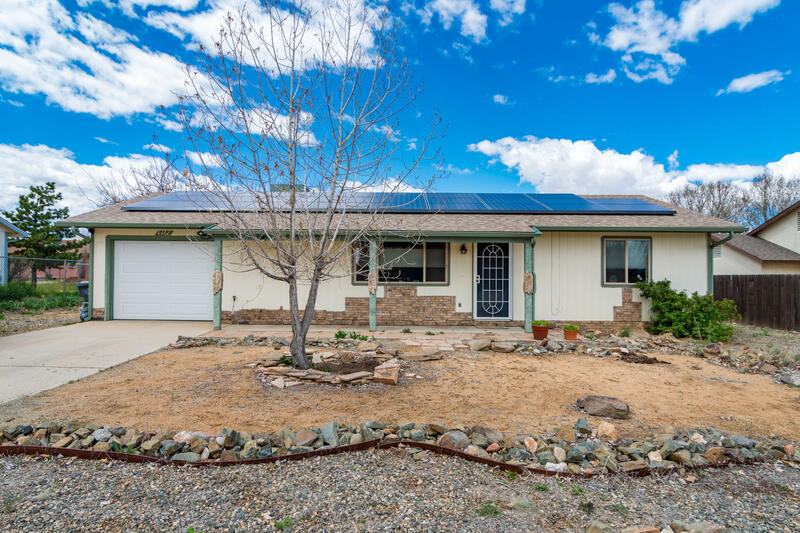 Larger Prescott Valley homes in remote settings are priced as high as $5 million. Additionally, a select few historic properties are also available in nearby Prescott. 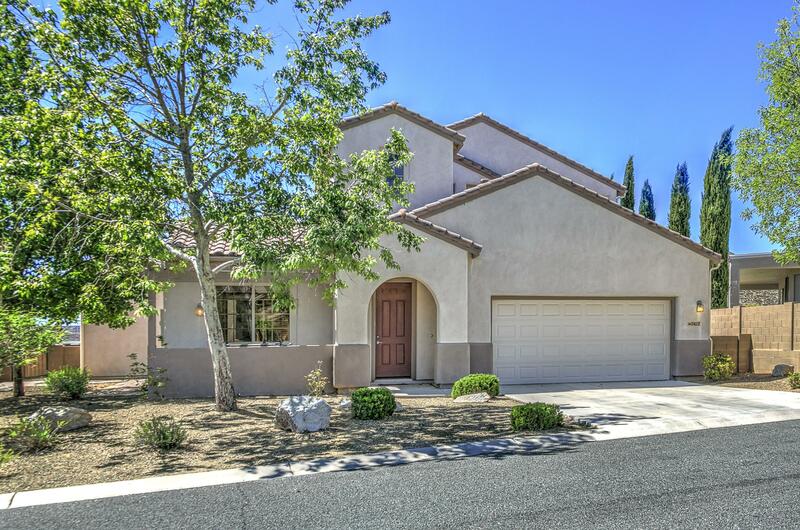 Golf villas adjacent to private and public courses offer a variety of housing options as well. There are also more remote, private golf communities with very high amenities and high-end custom homes. 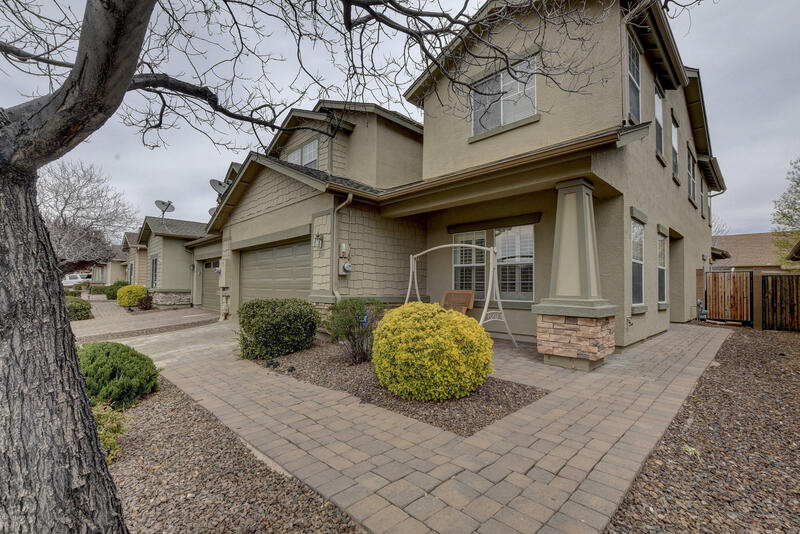 Listings for townhomes and condos in Prescott Valley are also available starting from $100,000 to $250,000. Horse property is also available. 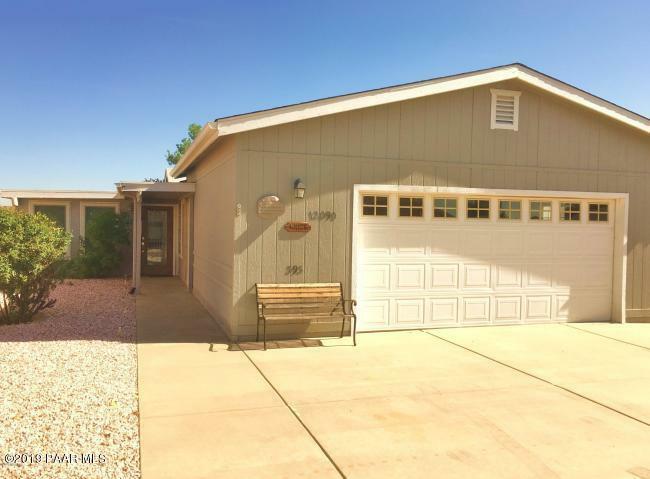 "Joe Karcie Your Local Real Estate Expert Specializing in Prescott Valley, AZ"
Prescott Valley Real Estate Stats and Trends for the week of April 24th, 2019: homes priced around $305,442 compared to $305,406 the previous week, for a slight increase of less than +1%. For Wednesday, April 24th, the current national mortgage rate for a 30 year fixed mortgage is 4.51%; the 15 year fixed rate is at 3.90%. For a loan larger than conventional conforming loans, or 'jumbo' loan, the 30 year rate is 4.41%, while the 15 year jumbo rate currently is at 4.12%.